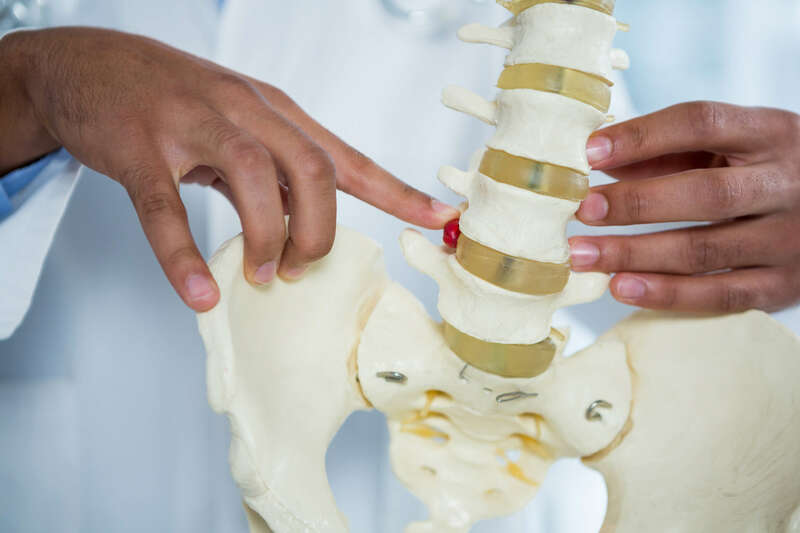 Neenah Family Chiropractic Clinic, LLC, in Neenah, WI, is the area's premier chiropractic clinic serving Appleton, Oshkosh, Fond Du Lac and surrounding areas since 2004. 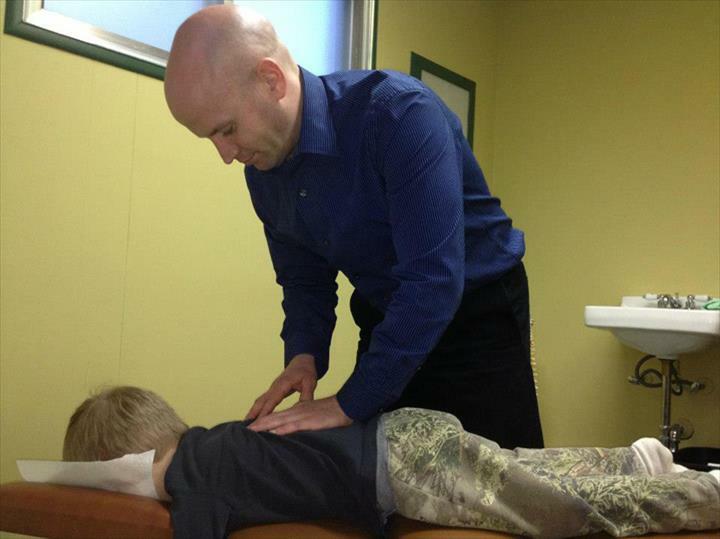 We specialize in adjustments, alignments, exercises and much more! 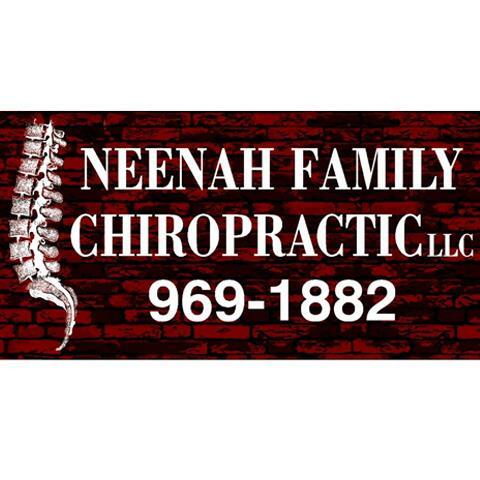 For more information, contact Neenah Family Chiropractic, LLC in Neenah. Established in 2004. 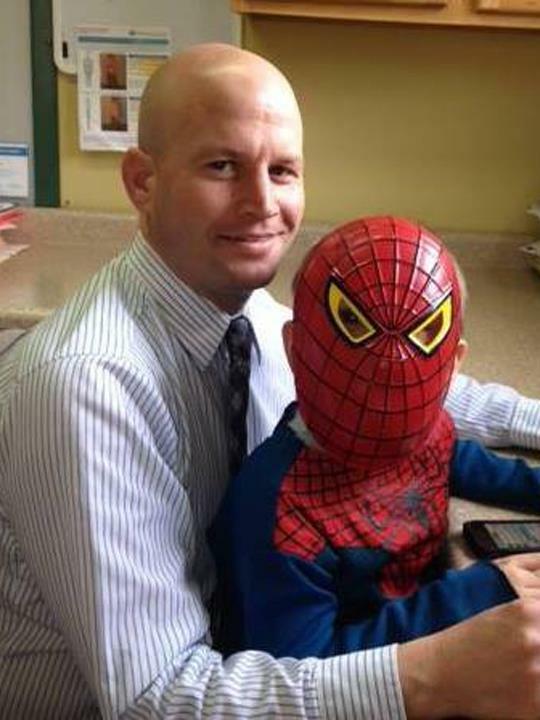 Neenah Family Chiropractic Clinic, LLC is proud to serve our local area which includes Neenah, Appleton, Oshkosh, Fond Du Lac, Nationwide, Menasha, and Fox Crossing. We specialize in Adjustments, Alignments, Exercises, and Manual Adjustments since 2004.